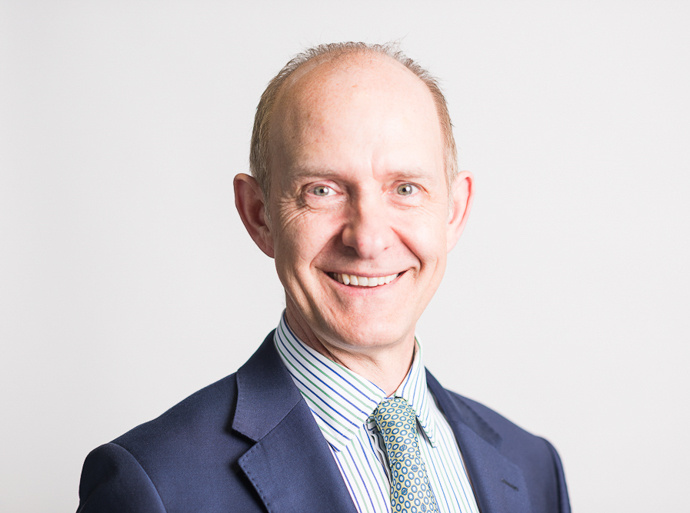 Mr Antcliff is a Consultant Ophthalmic Surgeon at Circle Bath Hospital. Mr Antcliff trained in medicine at the Medical College of St Bartholomew's, London and Addenbrooke's Hospital, Cambridge. Following this he worked at St Thomas' Hospital under David Spalton and undertook a research degree into diseases of the retina under various specialists in this field. Get the treatment you need without a waiting list. An initial consultation with Mr Antcliff costs £200 and it’s easy to request a booking using the form on this page. The cost may be covered if you have private health insurance. Mr Antcliff is married to Sally, a dentist, and has three children. Cataract surgery, particularly micro incision cataract surgery (MICS) to minimise astigmatism, and premium implants.